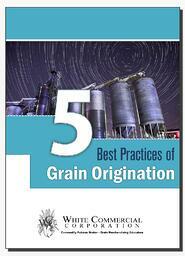 Here’s a guide you can download—absolutely free—that contains essential information for grain origination success. Enjoy this sample of our extensive educational brokerage resources available to clients. Please fill out the form to download our free e-book.